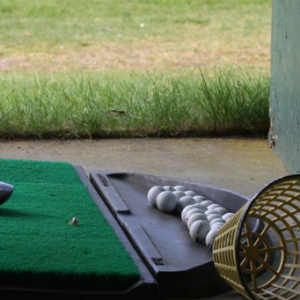 Are you up for a swinging good time? 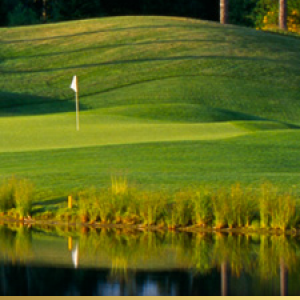 Golfing is a popular pastime in the Pacific Northwest where a relatively mild climate allows golfing year round. 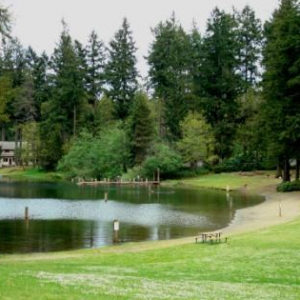 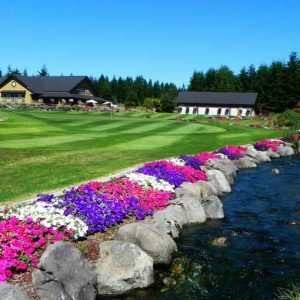 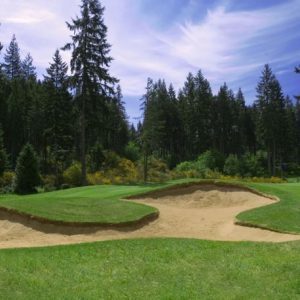 Kitsap is fortunate to have four world class golf courses are right in Port Orchard’s backyard and one other nearby in neighboring Bremerton.